London-based studio Weston Williams+Partners (WW+P) beat out Zaha Hadid Architects (ZHA) and others to win the commission for Cairo's "Science City." 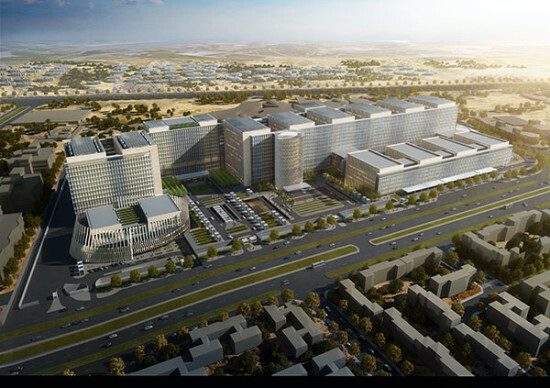 To be officially known as the “6th of October City,” the project will cover 1,345,490 square feet is located 20 miles west of Cairo's city center. The city will be a national institute for scientific innovation. Run by the Library of Alexandria institution, the competition's jury panel included American architect Michael Sorkin. Its brief called for "a set of buildings and spaces that will be inspiring inside and out, and express a particular vision of the quest for knowledge and the pursuit of science." Zaha Hadid Architects, meanwhile, came third in the competition. Here are the results, courtesy of Building Design"
Cairo's Townhouse gallery is hosting an exploration of Egypt's housing crisis through the lens of 18 photographs by Anthony Hamboussi. The views encapsulate urban and architectural vistas that tell the story of "housing real estate in all sectors of the economy, formal and informal, from high-end developments to state-built “affordable” housing and piecemeal private investments." But act fact, SURPLUS! Housing from the Periphery closes on November 4. The selection is distilled from a larger pool of 180 photographs called “Cairo Ring Road,” which Hamboussi collected over a four-year span. Presented as large-format prints, the photographs are universally dystopic, portraying vast uninhabited landscapes frozen in a single moment of time. 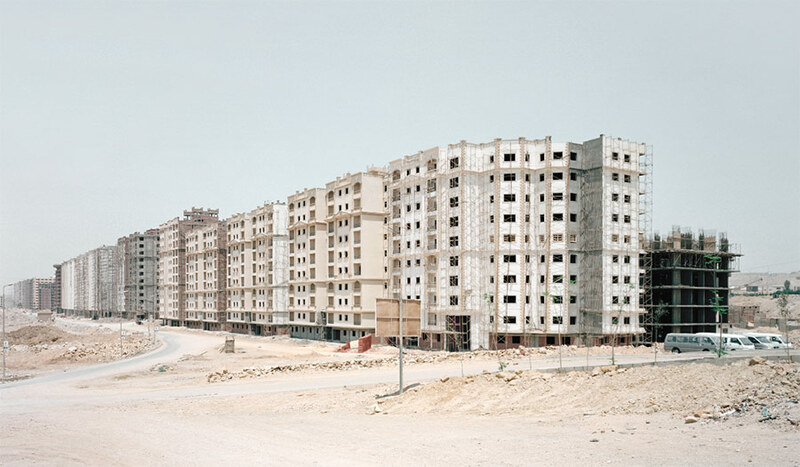 Hamboussi focuses his camera on varying housing typologies, from the ashwaiyyat, desert gates communities common in Cairo, to the city's hinterland edges. For more information, visit the Townhouse gallery's website. Barrios with Altitude. 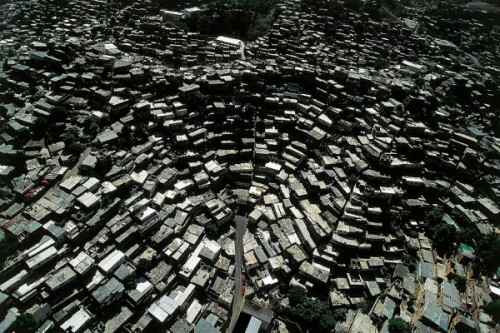 A poetic study of the organically evolving perimeter of Bogotá, via Lebbeus Woods. Atlantic Aspirations. Forest City Ratner is still on the hunt for Atlantic Yards funding, but has sweetened the deal by tapping SHoP--who is already spiffing up the stadium and public plaza--to design B2, the first apartment building in the complex, says The Observer. Sterile Street. Blair Kamin calls out developer Joe Sitt for obliterating "bracing history" in exchange for "bland consistency" on State Street, in The Chicago Times. Impromptu Planning. In Egypt, protesters have organized a mini-city in Tahir Square, complete with urban planners. Listen to an NPR audio clip or read the related transcript.